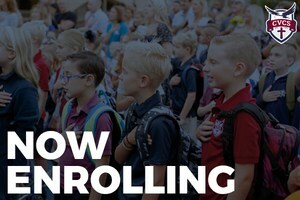 CVCS is accepting new students. 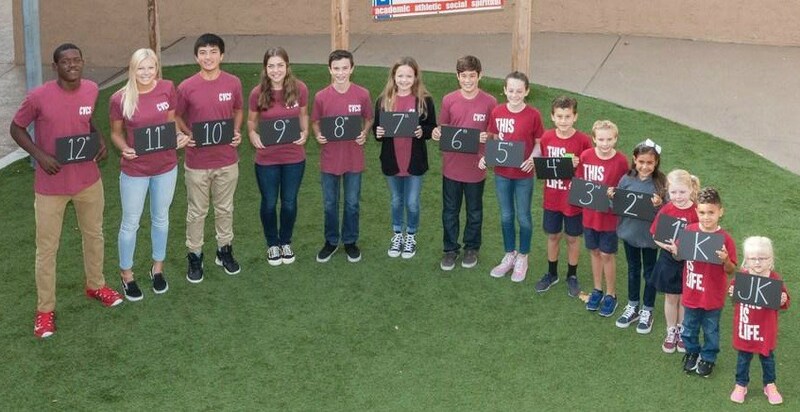 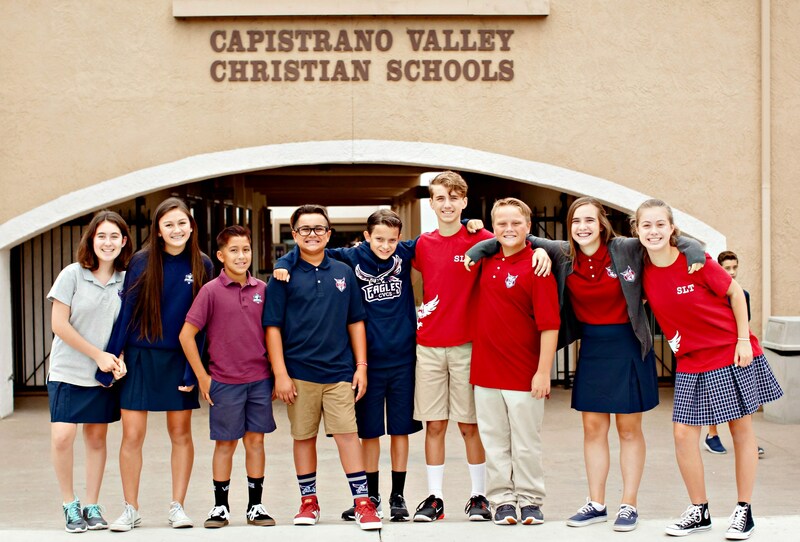 Thank you for your interest in Capistrano Valley Christian Schools! 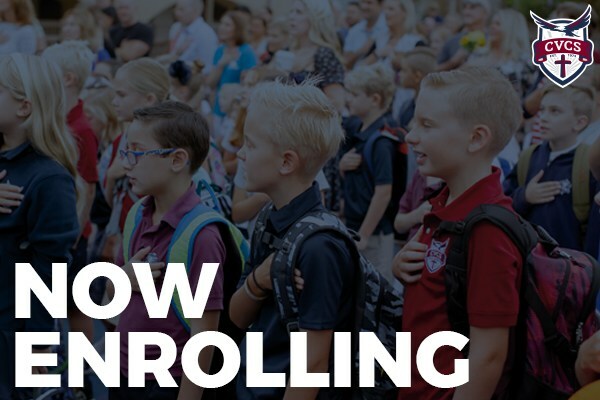 Whether you are interested in our college prep curriculum, Biblical worldview, dedicated and engaging teachers, championship athletics, or the culture of unity, CVCS just might be the place for you. 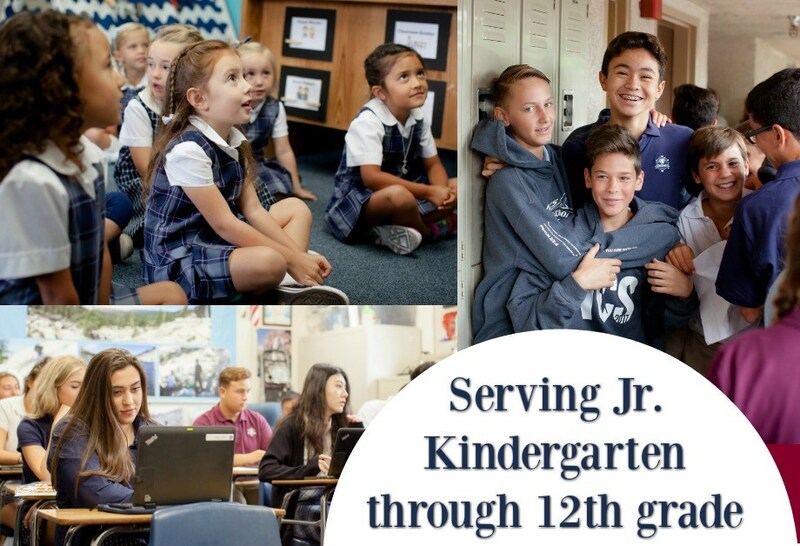 We are now enrolling new students from junior kindergarten through twelfth grade in our full-time, international full-time, and homeschool co-op programs. 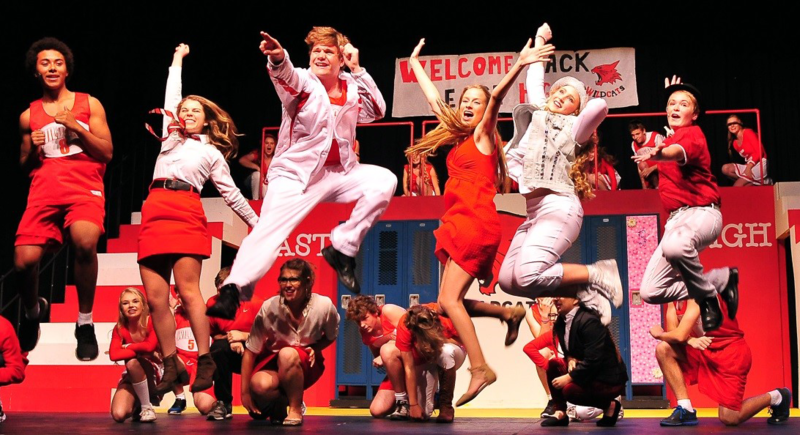 Come and visit to see for yourself what makes CVCS a special place!